(4736 Prescott, just west of 48th and Prescott, Lincoln). 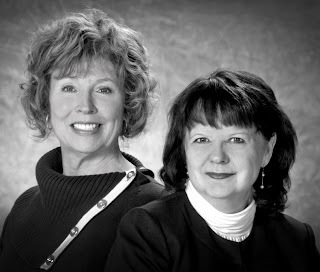 Becky (pictured on left), a veteran educator, poet, and essayist, attributes the support of her writing community for inspiring her to craft the most honest and authentic writing of her life. She has an Ed.D. in Education, and in addition to helping develop a series of creativity workshops for women on the prairie, has taught at the university level, and served as principal at an alternative high school. Her passions involve helping the marginalized–young people, women, minorities–find their voices and articulate new visions of the future.